A passion for drinking better. 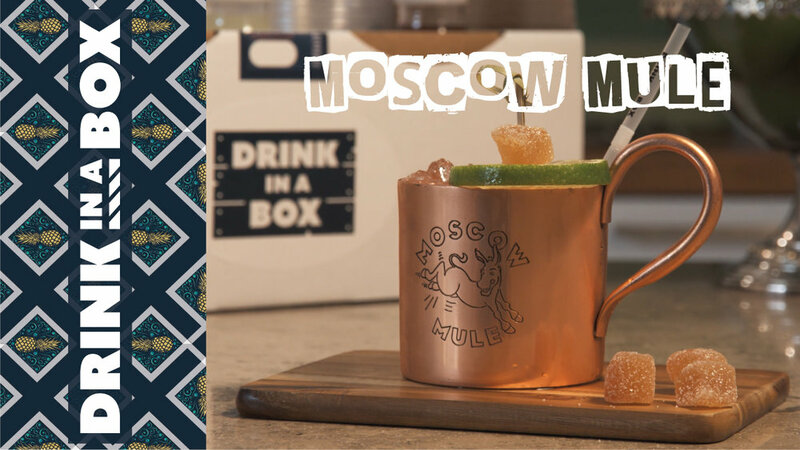 This entire movement is geared around giving you the proper ingredients so you can make delicious cocktails at home. It has been a life long passion, serving hundreds of thousands of guests in our bars and now we are bringing that passion straight to your home. Familiarise yourself with the details below, watch the short video and you will have all the information you need to fully enjoy your Drink In A Box experience. We create every box on demand. We need 24 hours to pack and co-ordinate the freshness. 16 drinks in every box; as long as you follow the recipe. Every box is full of non-alcoholic products. We recommend you supply 1 x 70cl bottle of the suggested spirit to make the alcoholic version of each specific drink. As per our Terms of Service you must be 20 years of age to order a box. A spirit guide for each box. Our boxes are designed to be used on the day of delivery. They can last longer and if kept cool, fresh ingredients can last many days. As part of our award winning service, you will also receive all the ice needed to make the drinks. 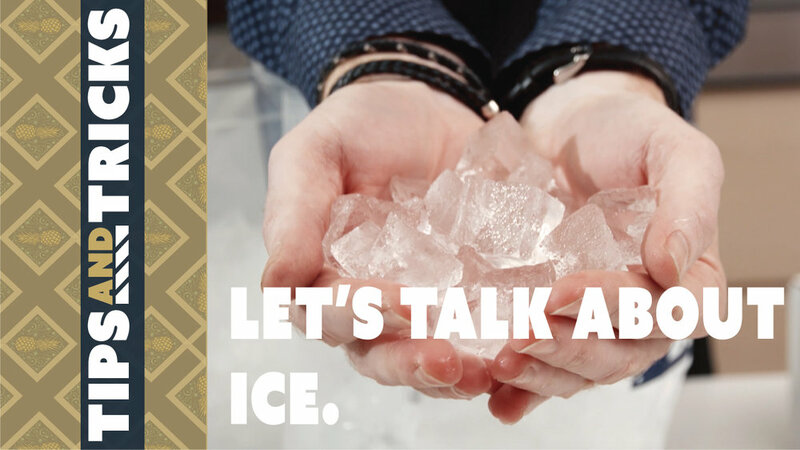 We give you twice the amount of ice than you actually need, as we expect and plan for a certain amount of melting after delivery. Ice works best on the day of delivery. Refreezing ice, to keep for another day, will have mixed results. We are happy to offer both options. We produce the boxes in our bar at Brick Lane Café and this is where you can pick up your order. Alternatively, we can deliver to your home or office for a small transport fee. Currently we are servicing the entire region of Oslo. If you have an Oslo post address, then your door qualifies. Pick up on your selected date is available between 17:00 - 19:00 at Brick Lane Café, Grensesvingen 7, 0661, Oslo. Delivery on your date will be performed by our partner, Best Transport, and all deliveries are made between 17:00 - 19:00. Your phone number is required at checkout, and will be used as part of the delivery service. As per our Terms of Service, a registered form of ID will be required to accept delivery or pickup. PICKUP AT BRICK LANE CAFÉ. Along with the Step-by-Step instruction card (provided with every box), we are also very proud to share our dedicated YouTube Channel. Here you will find the How To Make video tutorials along with Tips and Tricks for transforming you into the drink making rockstar you have always dreamed of. Subscribe to our YouTube Channel to get the best experience with Drink In A Box. If there is anything you are unsure of, or want to know more about, do not hesitate to fire off this form and we will be sure to help you out. After all, Drink In A Box is all about helping people change the way they drink at home. Let us begin, by helping you! I've seen enough, get me out of here!